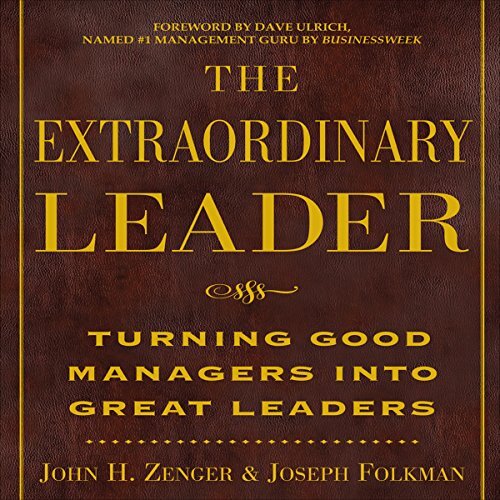 Showing results by author "John H. Zenger"
Imagine your workplace filled with curious, creative, committed employees. People who take initiative, who are fearless decision makers, who “own” their work. With the right coaching system in place, this dream will soon become reality. 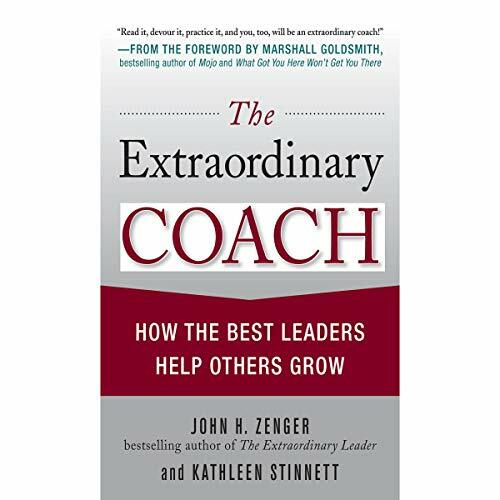 With The Extraordinary Coach, leadership guru Jack Zenger and coaching expert Kathleen Stinnett deliver an entire toolbox for coaching your organization to success. 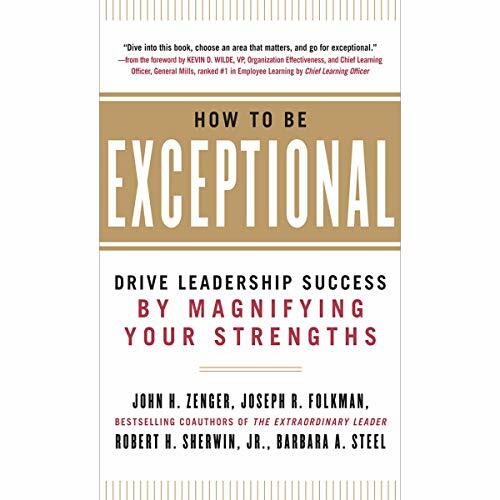 From the leadership gurus of Zenger Folkman, How to Be Exceptional provides a revolutionary approach to leadership development. Instead of focusing on your weaknesses and how to overcome them, focus on your strengths - and learn how to magnify them. The rapid pace at which change occurs in business today is unprecedented. 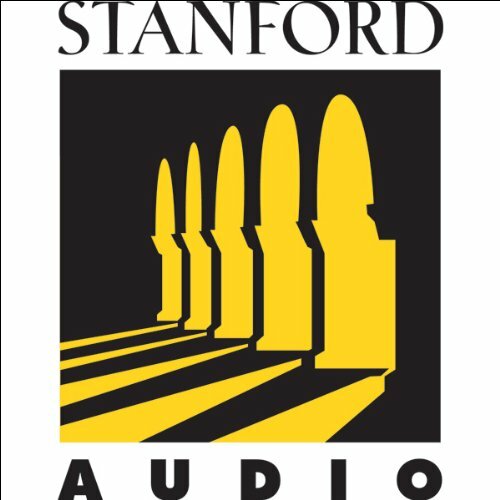 Speed has become a major source of competitive advantage. Leaders who act quickly and inspire others to do the same are the ones who ultimately win the day. But achieving increased levels of speed is not always easy. Three things make the difference in becoming a leader and being led - product quality, customer service, and productivity. While managers have made great strides in the first two factors, improving productivity remains a major challenge for many organizations. 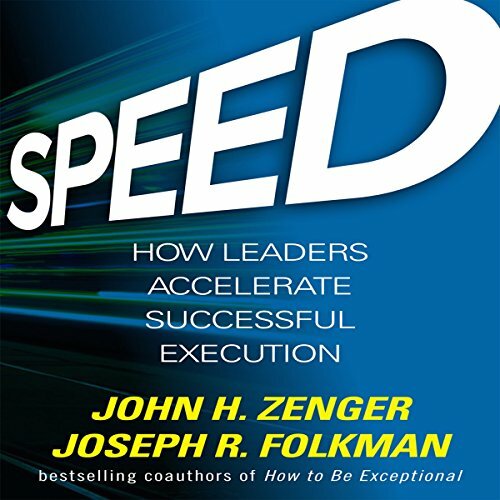 John H. Zenger, a leading authority on organizational change and high performance systems, discusses practical methods to help an organization shed its past, raise its standard for higher performance, and give employees specific tools required to excel in the workplace.